Andy heads up Incremental Group’s Applications and Intelligence practices. Here he is accountable for ensuring the delivery of the highest quality solutions that best meet customers’ needs. Since graduating with a computer science degree 20 years ago he has held a number of technical and team leadership positions in both corporate and SME organisations, delivering products and projects using traditional and agile methods for the public sector, financial services, telco and logistics organisations. 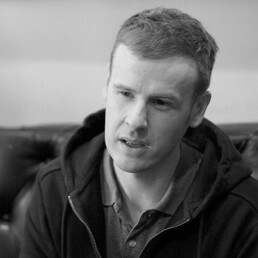 Most recently, prior to joining Incremental Group, Andy was responsible for designing, building and leading the technical team of a Scottish cloud based software as a service data science product start-up business. Whilst he loves technology, as a real people person he gets most satisfaction in identifying and nurturing technical talent to achieve their potential.